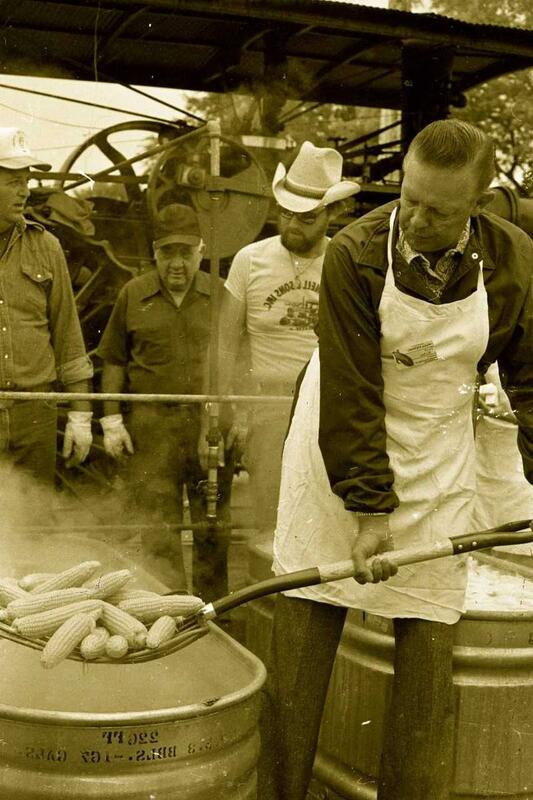 Corn Fest celebrates its 40th anniversary this weekend. 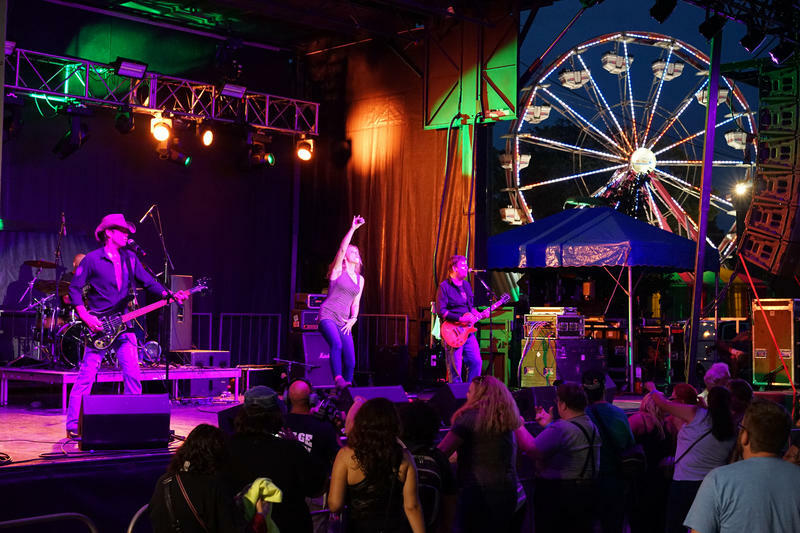 What started as a community corn boil in 1977 has grown into a full-blown festival, complete with carnival rides, live music and a slew of vendors. Corn is still central, with 20 to 30 thousand ears delivered fresh from Del Monte farms the morning of the boil. Corn Fest chairperson Lisa Angel said the festival will use its anniversary as an opportunity to do more for the community. Ata Shakir was a social studies teacher at DeKalb High School and is remembered as a community mentor. He died in June after a short battle with colon cancer. The festival also will benefit the Boy Scouts, who get to collect recyclable cans and sell ice to vendors. Raffle-ticket proceeds will help the Kishwaukee College women's softball team purchase new uniforms. Angel said the festival benefits the community by drawing people into DeKalb who may not come otherwise, which helps drive local business. “All that money that we’re not charging for admission is being used for the hotels and the restaurants and local vendors,” she said, "so it’s bringing money into the city as well." Attendees can look forward to three national music acts this year, in honor of the anniversary. Uncle Kracker will play Friday night. The Swon Brothers and Thompson Square take the stage Sunday. 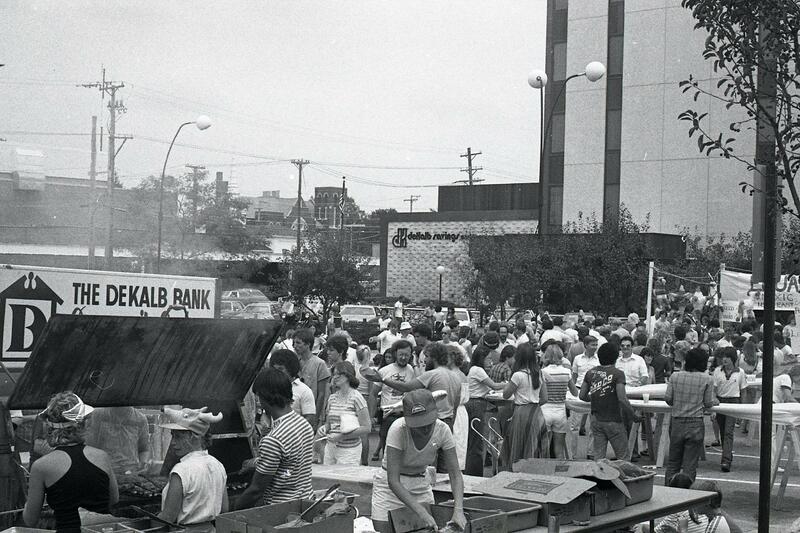 The 39th annual Cornfest in downtown DeKalb has folded its tents, packed its booths and reopened Lincoln Highway, but the hundreds of festivalgoers have taken away happy memories of agricultural heritage, filling food and drink, and good music. 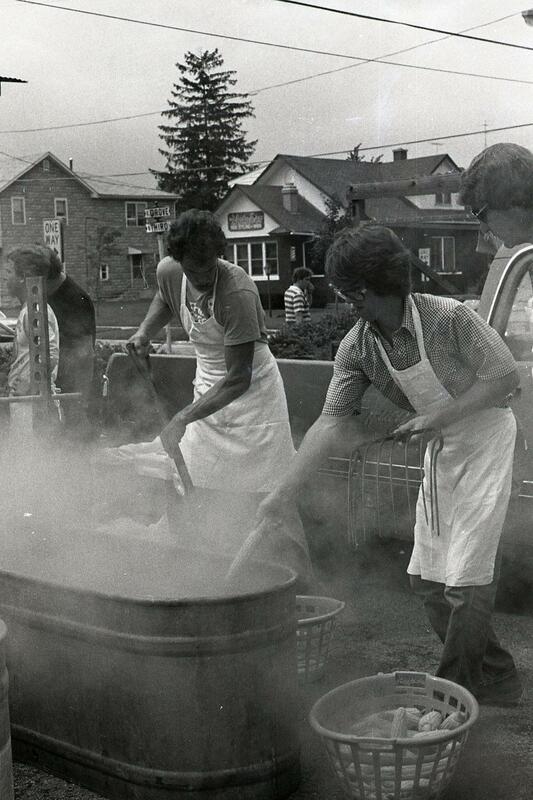 WNIJ Multimedia Specialist Carl Nelson provided these visual memories.